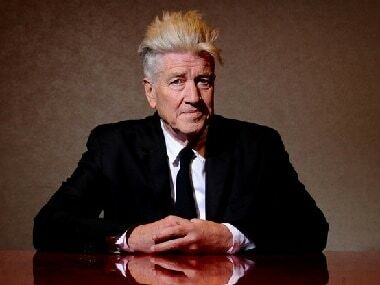 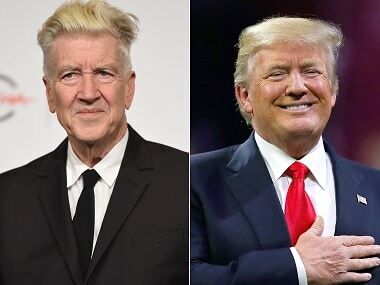 David Lynch had previously said that Trump could go down as one of the greatest presidents in US history. 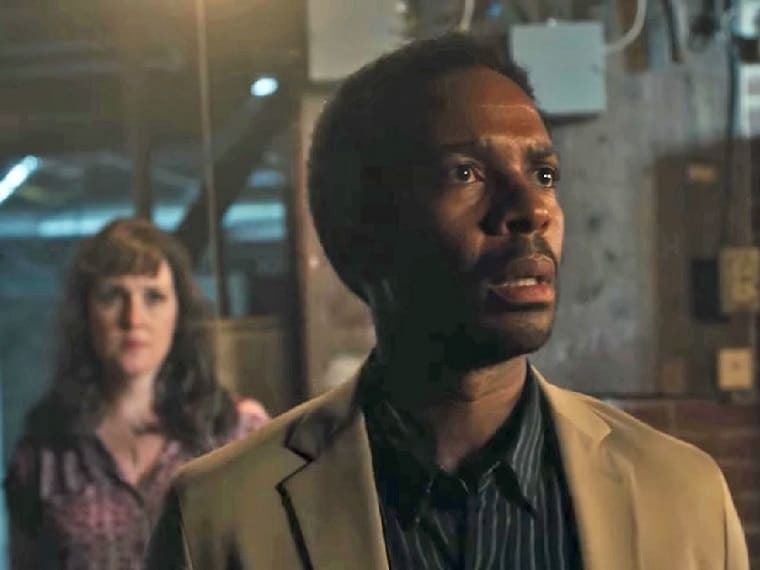 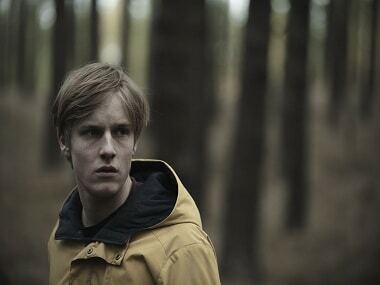 Dark is a delightful mix of Stranger Things and Twin Peaks, where a flood of information is injected in short bursts that demands your complete attention. 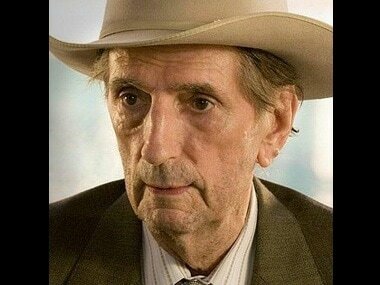 Harry Dean Stanton, in his illustrious career spanning six decades, has made more than 150 television and film appearances, including roles in the Alien, The Green Mile, Pretty in Pink and The Avengers. 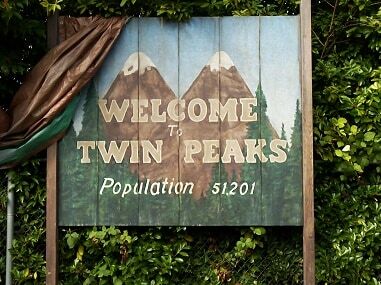 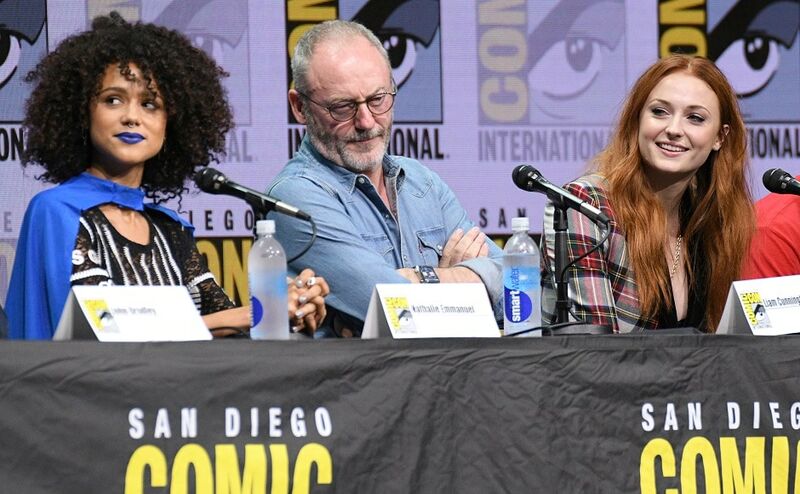 The Twin Peaks revival will make its debut on 21 May and will pick up the story from the cliffhanger of the second season.